We're always on the hunt for the best dog products around, and we suddenly thought - what's the point in us knowing if we don't tell you? Continuing our series of the Best Dog Products and with 4th July approaching bringing out the patriotic spirit in our friends Stateside, we've been hard at work finding the best dog products with an American theme. As always, our K9 Magazine reviewers Chloe and Mia have given their valuable insight leaving us with their favourites - we hope our selection has something just for you. Send us your pictures and videos of your dogs relaxing at home on their favourite designer accessories for our brand new K9 Stars section online at K9Magazine.com and don't forget to email us your best dog product suggestions - we love to hear from you. So, without further delay, here's K9 Magazine's countdown of the best dog products! 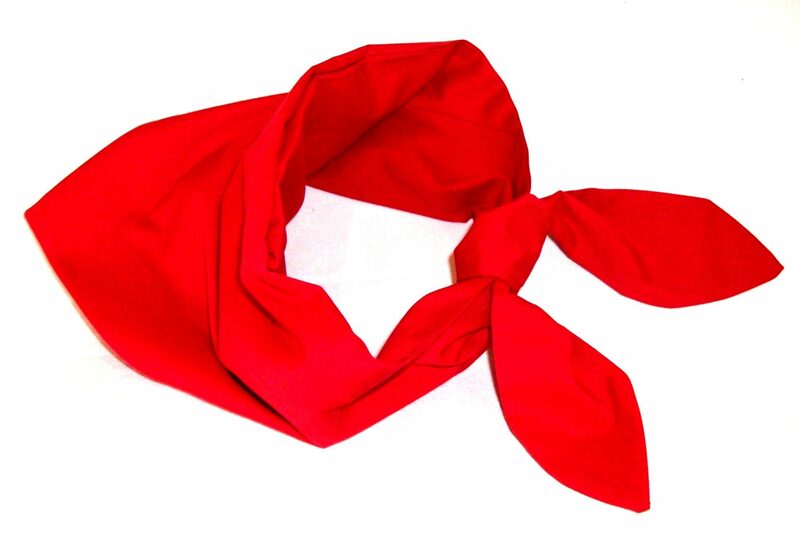 Calming/Cooling Storm Bandana from PoshPuppyBoutique.com – Reduce or eliminate your pet’s anxiety, shaking, panting, pacing, and nervous fear with the use of this bandana. Just tie around your pet’s neck and see the difference! L’amour Dog Bed from Aristopaws.com – Created by American designer, Chien Vivant Couture, this timeless couture bed is designed for the most discriminating Chien. Classic Buddy Belt Harness from Notforpussys.com – Fabulous leather harnesses from across the pond (Canada, so near the USA! ), available in sizes for the smallest dogs to giant breeds. 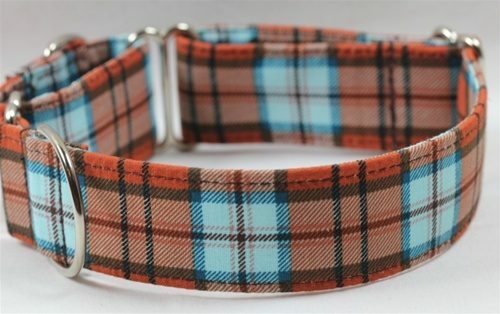 The Yuppy Collar from FidoFashionCollars.com – Handmade in the USA, these heavy duty Martingale style collars are perfect for the dog about town (minus an 80’s mobile phone! ).